I love magnets. In fact I have collected them for years. 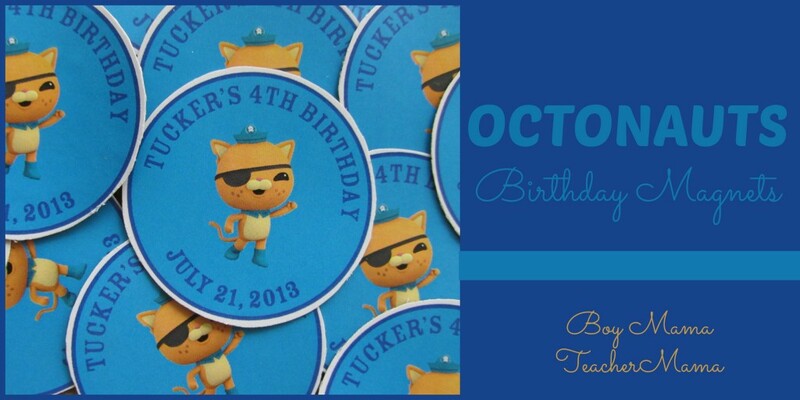 I decided to add to our collection with an Octonauts birthday magnet “commemorating” my son’s 4th birthday. 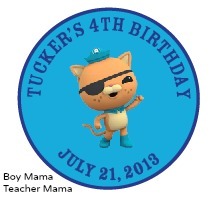 Create an image you would like on your magnets. Below is the image I used. The actually Kwazii image is from Wonders of Disney site and the clip art is FREE! 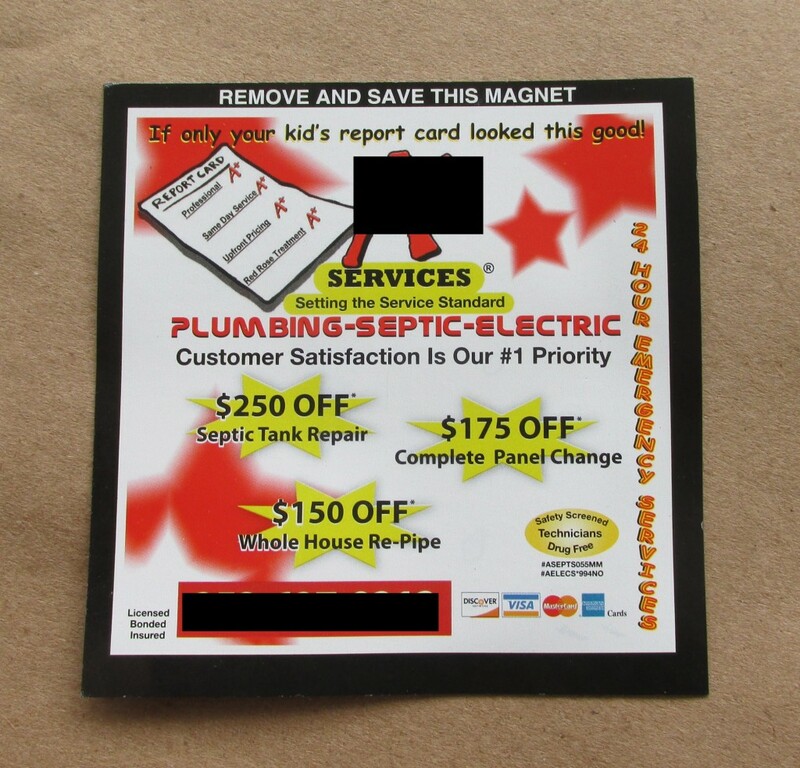 I had a bunch of advertising magnets- you know the ones that come in the mail and are left on your doorstep. I always save them and finally had a chance to use them with this project. 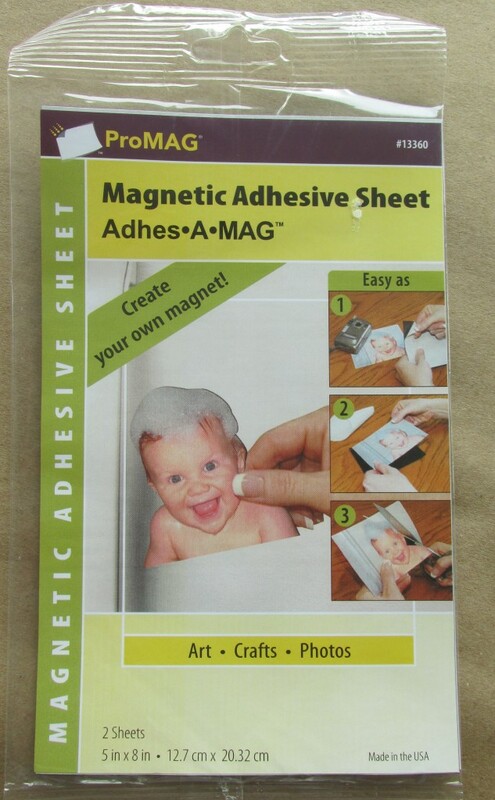 Unfortunately, I did not have enough so I bought some magnet sheets at our local craft store for the rest. 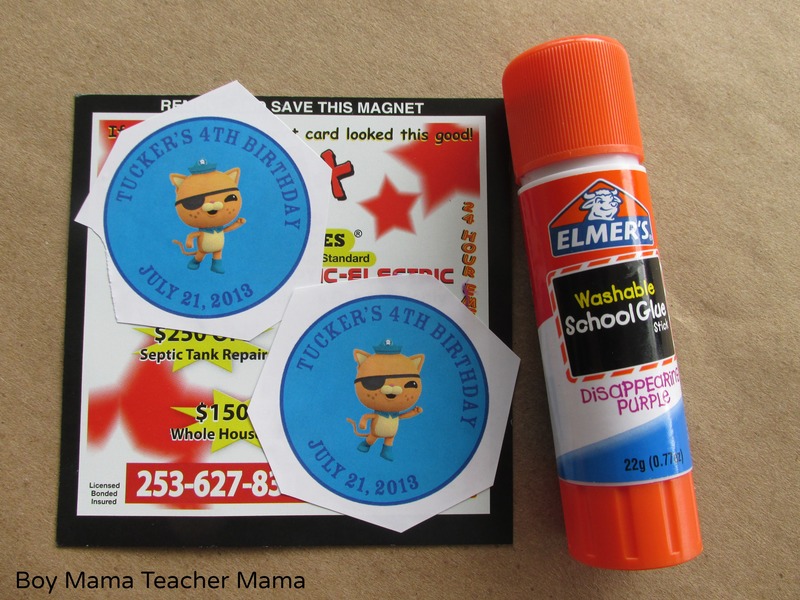 The magnetic sheets have a sticky side so it is easy to simply affix the images to the magnet sheet. With the other magnets, however, I had to glue the images on with a glue stick. Once all the images were stuck where they needed to be, I simply cut them out and they were ready for the goody bags and for my magnet collection! 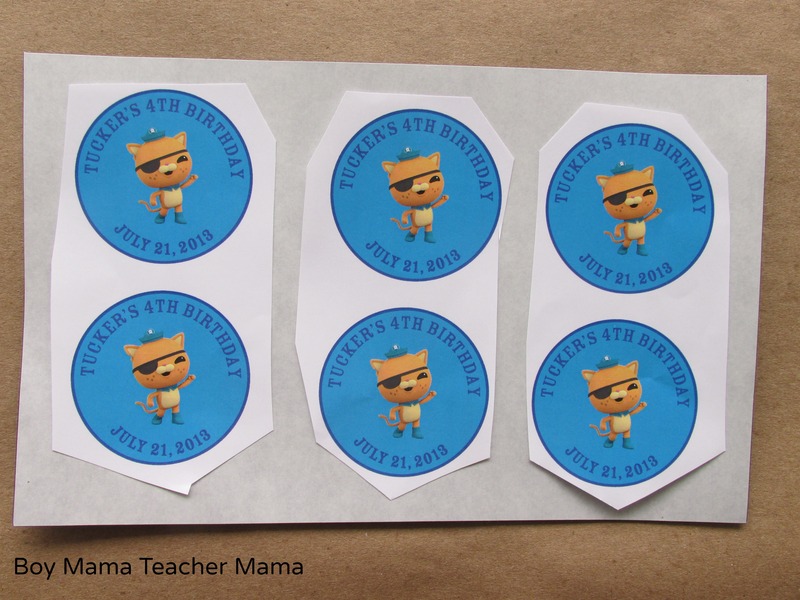 Well, Shiver me Timbers– It’s the Octonauts! Can you tell me what font you used for the magnets? 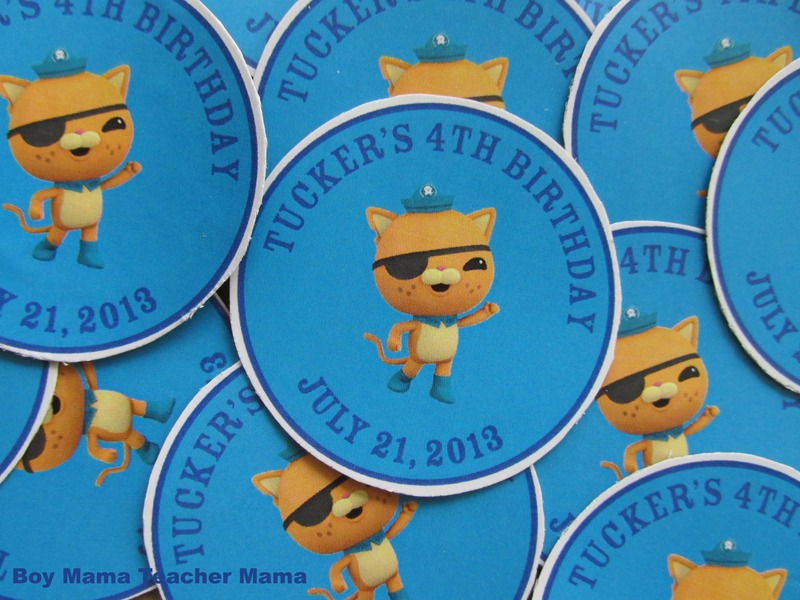 I can’t find an Octonauts font that looks close enough and am trying to make things for our 4 years olds Octonauts party. Great posting by the way! I used Rosewood Std. Hope that helps!